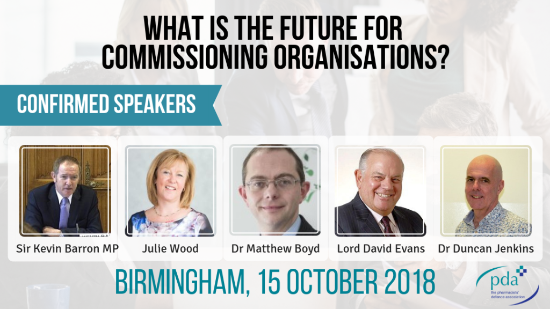 What is the future for commissioning organisations? The PDA is the UK member of the organisation for Employed Community Pharmacists in Europe (EPhEU). Colleagues at EPhEU are researching into the experience of pharmacists across the EU with regard to regulation and working conditions and community pharmacists are invited to complete this survey. We are hosting this survey in the UK and will pass all submission to EPhEU. 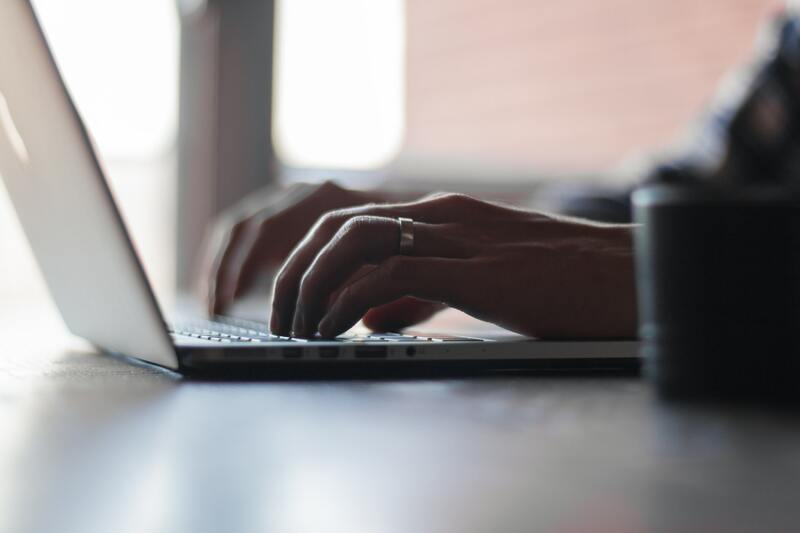 Due to a number of recent member queries from hospital pharmacists regarding on call working, the PDA’s dedicated legal team have produced a guidance document that covers common concerns hospital pharmacists have. The advice has also been reviewed by practising hospital pharmacists at the PDA. 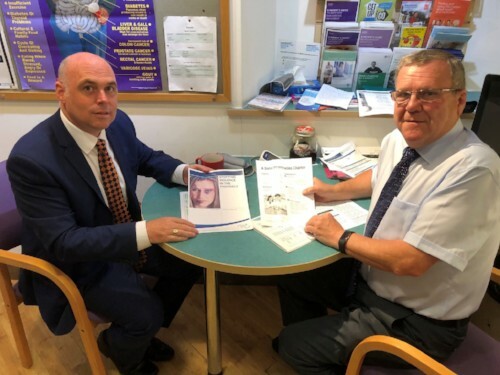 Earlier this month, the leader of the conservative party in Wales, Paul Davies AM visited PDA Union Executive member Richard Evans at a pharmacy in Newport to be briefed on local pharmacy services. Here they are discussing our Safer Pharmacies Charter and Stopping Violence in Pharmacy policy. 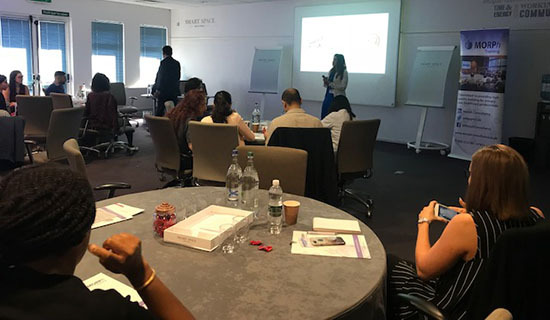 This month, the PDA released the second and third chapters of the highly anticipated pharmacy technicians report that assesses the current roles and capabilities of pharmacy technicians in the UK. The existence of a register of pharmacy technicians cannot be relied upon in isolation to protect the public but must be underpinned by a suitably structured career framework linked to pay banding at a significantly higher level than is currently the case in community pharmacy if pharmacy technicians are to be able to support the roles of pharmacists. Although 73% of pharmacy technicians on the 2017 GPhC register were admitted through grandparenting arrangements, the GPhC does not hold records of what assessments were conducted by the RPSGB as to the suitability of the qualifications of individual pharmacy technicians during the grandparenting process. Below is a list of our upcoming events and appearances. Book your place today to avoid disappointment. If you are still considering whether or not to attend our free event on 15th October, we encourage you to read the Pharmaceutical Journal interview with Keith Ridge, which gives you an insight into his thinking around the future of pharmacy. The interview content raises important issues which we hope to discuss at the event next month. Please note: You may need to log in or sign up for free one-off access to read the article if you are not a member of the RPS. Summer holidays may be over, but that means there’s no better time to get all of life’s essentials. Take advantage of the benefits below and enjoy your member savings through PDA Plus. Cashback on your food shopping, clothing and home improvementsWith MyCashbackCards you can save at over 7,500 retailers, including Tesco, B&Q and Argos to name a few. Use their discounts to get between 3% and 8% off when doing your weekly shop, treating yourself on the high street or booking your next holiday! NUS extra – 15 months for just £12TOTUM is the new one-stop-shop for everything going on in the student world. *Terms and conditions apply to all benefits. See website for details. PDA Plus is managed and run on behalf of PDA by Parliament Hill Ltd. PDA are an Introducer Appointed Representative of Parliament Hill Ltd of 3rd Floor, 127 Cheapside, London, EC2V 6BT who are authorised and regulated by the Financial Conduct Authority for non-investment insurance mediation under registration number 308448. 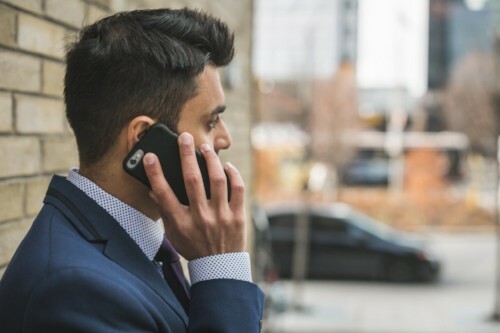 Details can be checked on the Financial Services register by visiting the FCA’s website at https://fca.org.uk/register. Neither PDA nor Parliament Hill are part of the same group as the providers. These events are FREE and prioritised for Primary Care and GP Pharmacists.